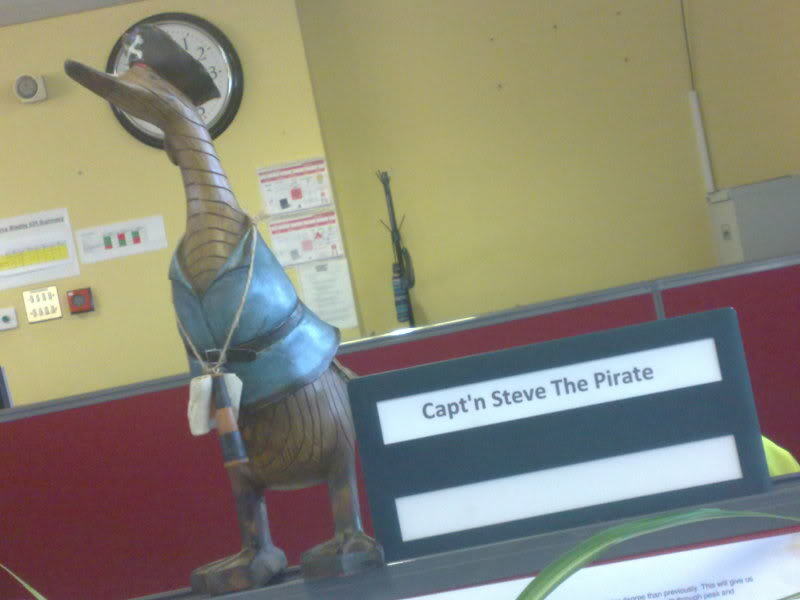 My work space was getting too boring so I added some duck/pirate power to it! Got a new duck to go with him! Will update with a piccy tomorrow. omg there taking over! 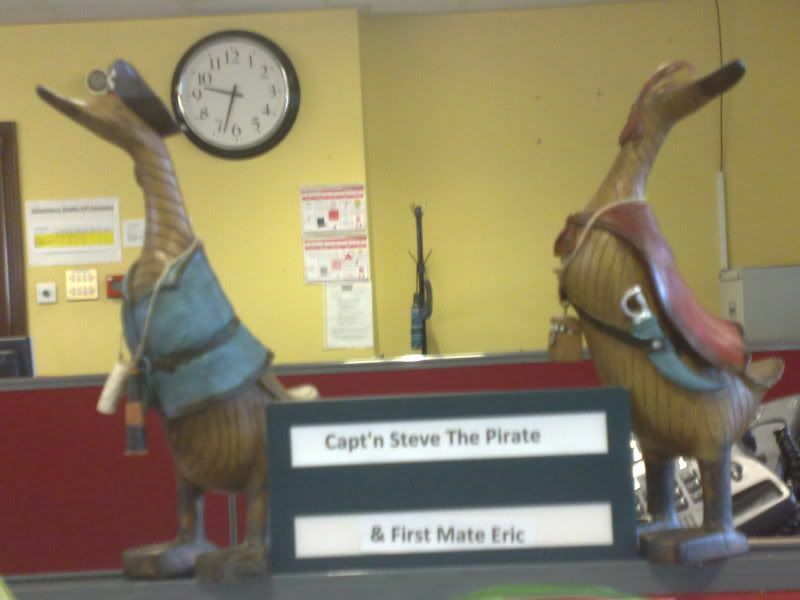 careful spoony they might make you walk the plank.